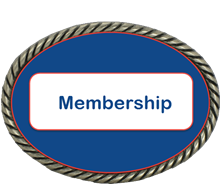 Welcome to the NSPRA Contacts! 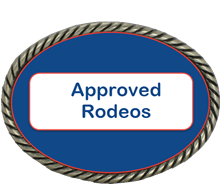 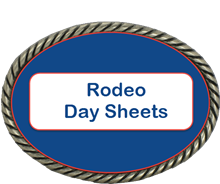 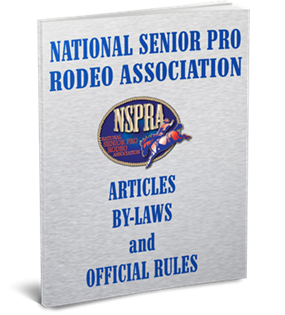 Here you will find the contact information for all the Senior Pro Rodeo board members. Also, feel free to fill out the contact form below for any registrations and general queries.